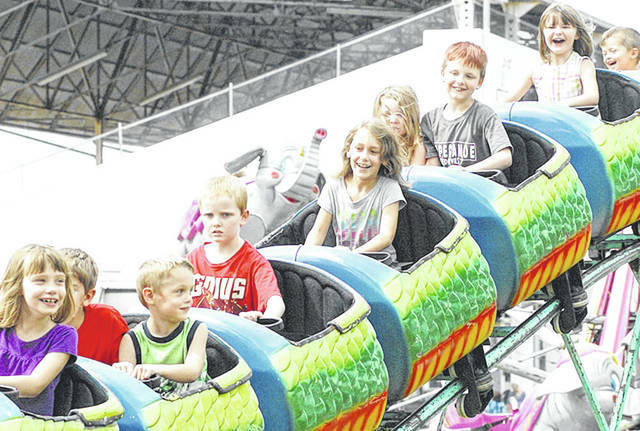 It’s time for food, rides, animal shows, arts and crafts, live music and more at the Miami County Fair, which opens today and runs through Thursday, Aug. 16. For more details, including admission prices and a full schedule, visit www.miamicountyohiofair.com. Aja, a Steely Dan tribute band, will perform a free concert at 7:30 p.m. today as part of the Troy-Hayner Cultural Center’s Fridays on Prouty series in downtown Troy. Bring a lawn chair. 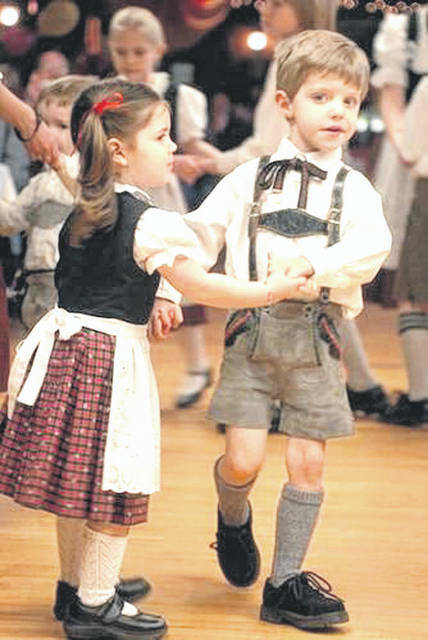 Now in its 35th year, the GermanFest Picnic will feature authentic food, live music, a 5K/10K race, Polka Mass, kid zone, genealogy, and more from 5-11 p.m. today; 11 a.m. to 11 p.m. Saturday; and 11 a.m. to 6 p.m. Sunday at RiverScape in downtown Dayton. Free admission. For more info, go to www.germanfestdayton.com. Join the Geocache Puzzle Challenge from 1-3 p.m. Saturday at Charleston Falls Preserve. GPS units provided. Class size limited. Pre-registration required by emailing register@miamicountyparks.com, going to the program calendar at www.MiamiCountyParks.com or calling (937) 335-6273, Ext. 109. The Troy Civic Band’s “Animal Parade” concert will be at 7:30 p.m. Sunday at Treasure Island Park in Troy. Free admission. Bring a lawn chair or blanket.